The year of the Pig is coming to China and also to Springbok. Chinese New Year is always something special especially in terms of luck. 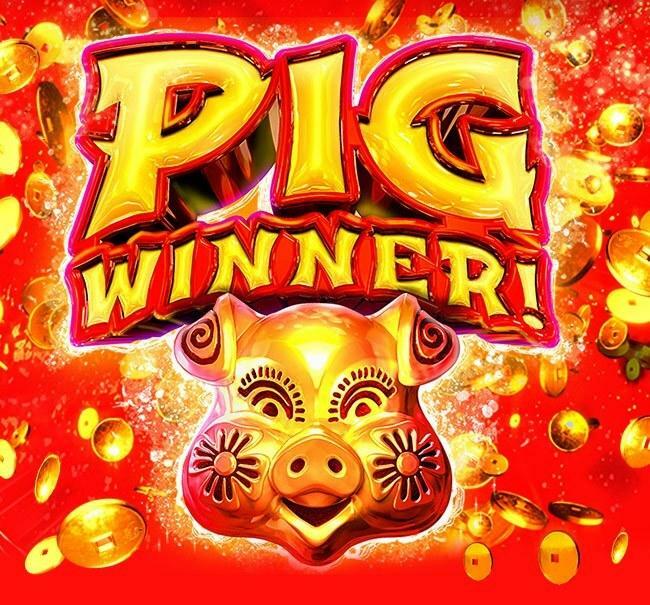 Get Ready for Pig Winner and some extra luck. Pig Winner is READY. Please note: This Bonus is valid until April 3rd. A deposit within the last 30 days is required to redeem your free spins. Terms & Conditions apply.